One of the purposes of Vilda is to introduce our readers to new and exciting vegan fashion brands that provide lovers of animal-free style with options that are kind to the planet and to animals. 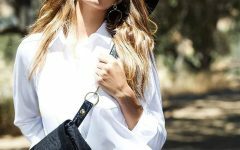 One brand that we recently discovered is Osier, a luxury vegan fashion label based in the Netherlands that makes its mission to create “chic, classic collections that blend effortlessly with your wardrobe.” Namely bags, wallets and other vegan accessories. 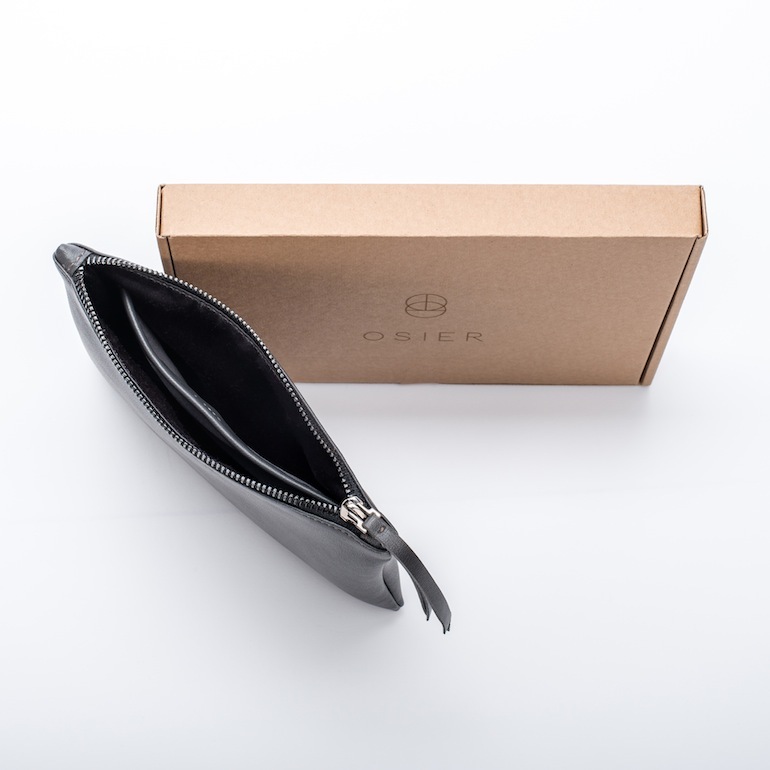 Every one of Osier’s sleek, minimalist designs is produced in Bucharest, using high-quality, durable vegan leather from Italy. PU is preferred over PVC as it’s less harmful to the environment. 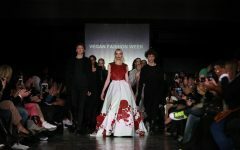 As ethics are a key factor in this brand’s business model, they regularly visit their factory to ensure that European working standards are met, that the workers are doing their labour in appropriate conditions and are fairly paid. See a tour of the factory here. As you know, we’ve always promoted and championed great personal style – we believe few things have the power to convince people to choose vegan fashion more than carefully curated, creative outfits worn by people just like you. That’s why we created the #VildaOOTD hashtag, where cruelty-free fashionistas have shared their vegan outfits for over a year and a half. Now, we’ve thought of a way to reward you. 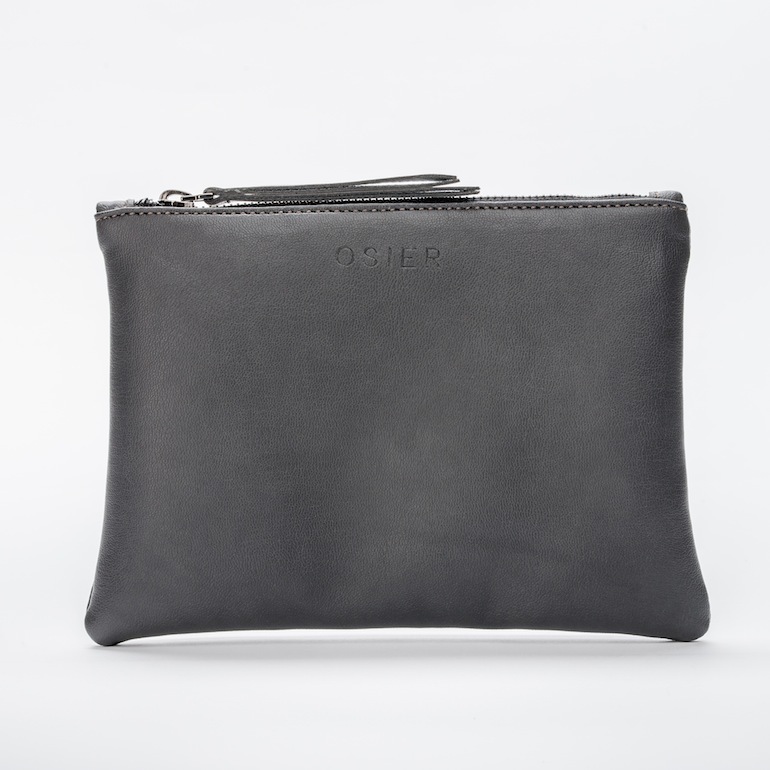 We have teamed up with Osier on a giveaway where you can win their 9 Streets wallet, which doubles up as a mini clutch – this supple and smooth design is versatile and elegant, and will elevate any daytime or evening look. The outfit has to be 100% vegan. The winner will be announced the week of 1st December. Full ts & cs here. Best of luck – may the best outfit win! This model was chosen by the brand, Osier. Here at Vilda, we believe that all bodies are worthy of respect, including thin ones. You cannot see if a person has an eating disorder by looking at them, and while we agree that the standards in the beauty industry are skewed and unrealistic, we don’t necessarily think that thin bodies never need to be seen. We try to champion variety and diversity as best we can.